يحظى فندق Peak-Sportchalet بمكان متميز في محور واناكا سياحة, رياضات في منطقة City Center الفاتنة. يمكن من هنا للضيوف الاستمتاع بسهولة الوصول إلى كل ما تقدمه هذه المدينة النابضة بالحياة. إن سهولة الوصول من الفندق إلى المعالم السياحية الشهيرة الكثيرة في المدينة كمثل Roys Bay, Wanaka Farmers Market, Wanaka Fine Art Gallery هو استثنائي بحد ذاته. استمتع بالخدمات الراقية والضيافة التي لا مثيل لها بهذا الفندق في واناكا. هذه بعض الخدمات الموجودة في هذا الفندق: واي فاي مجاني في جميع الغرف, تخزين الأمتعة, واي فاي في المناطق العامة, صف السيارات, خدمة غسيل الملابس. في Peak-Sportchalet غرف نوم يزيد عددها عن 3 صممت بذوق وعناية لتوفر لك كل وسائل الراحة . بعضها يحتوي أضاً على تلفزيون بشاشة مسطحة, اتصال لاسلكي بشبكة الإنترنت (مجاني), غرف لغير المدخنين, مكيف هواء, تدفئة. إن مسار جولف - ضمن 3 كم, تدليك, حديقة هو المكان الأمثل في الفندق للاسترخاء وتفريغ طاقتك بعد نهار طويل. إن Peak-Sportchalet هو مكان مثالي للمسافرين الذين يتطلعون إلى الراحة والاستجمام في واناكا. This apartment was efficiently set up and perfect for our stay. It would be nice for several days. Nice sunset view of snow capped peaks. Such a very cute cottage . Excellent Location . Very clean and all amenities we needed . Wonderful friendly Hosts . Thank you both for a wonderful Wanaka Experience . We loved staying at the chalet and were made to feel so comfortable. It was squeaky clean, comfortable and very warm (log fire) and tips for enjoying the area were excellent. Thank you Alex and co! Peak Chalet was more than we expected and we were thoroughly pleased. Katherine was friendly and helpful and the chalet was just perfect. 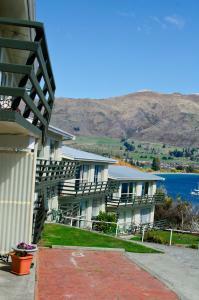 This accommodation is located in quiet residential area, a short drive to town center and lake wanaka. The unit was clean, equipped with hot plate for cooking, microwave, fridge and books if you would like to read. 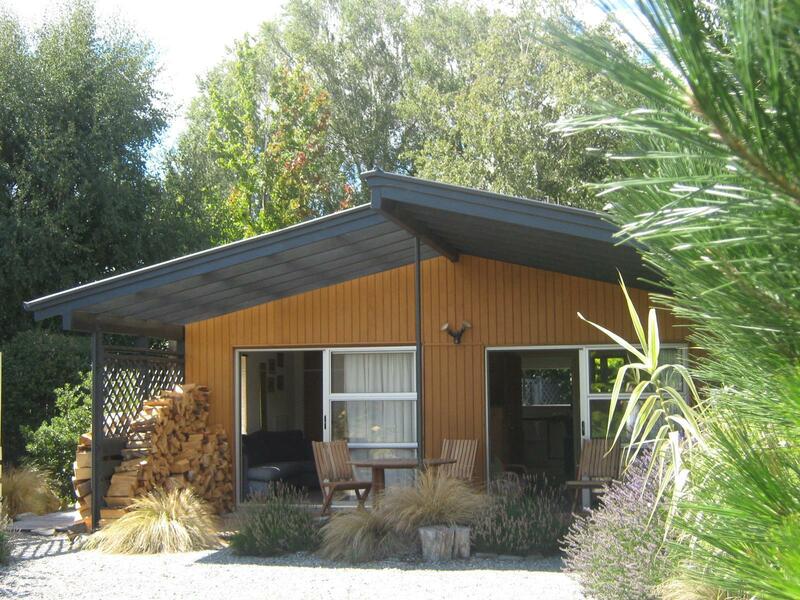 Owners were welcoming and provided us with information for wanaka. Highest recommendations! The ratings tell the story. Very clean and comfortable stay in Wanaka to break up the journey from Franz Josef to Queenstown. Very friendly and welcoming hosts with basic supplies and some delicious home made banana bread. The driveway is tight and the accommodation cosy for four people. No washing facilities and the toilet blocks access for 2nd bedroom to lounge/kitchen when in use. On the whole a comfortable nights stay and great hosts. Couldn't believe how busy the town was, but now we've seen Queenstown maybe it wasn't. I think we've been spoilt on our journey down from the north so far. Recommended place to stay though, scenery is spectacular. 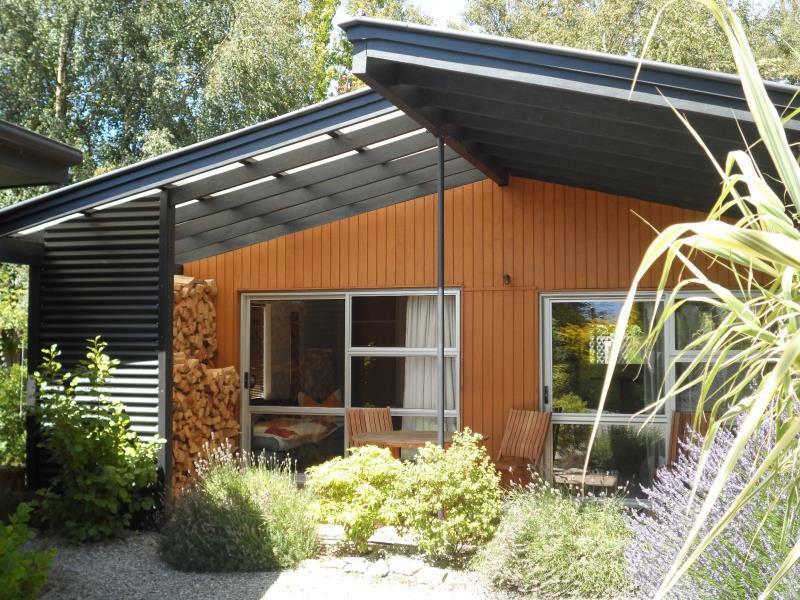 It's a short drive from Wanaka town centre, and the place is quiet and cozy. Sadly we're only there for a night due to some slide in schedule. Will definitely come back to stay again if we're going to Wanaka again. It's a hidden gem for an accommodation, and many thanks to Alex and Christine for their hospitality. A very comfortable short stay. Only let down by low water pressure in the shower....only a minor issue. Not a Hotel / Home away from Home / Privacy & comfort with own courtyard. Very comfortable place to stay. Hosts Alex & Christine are very hospitable & welcoming.Great Wifi which kept out teenagers happy. If I had to be picky about anything-water pressure in shower is a little low. We Loved staying at Peak-Sportchalet & hope to return someday. Loved this place a lot: Very friendly host, self-contained unit/cottage, free unlimited wifi, functioning fireplace, backyard open air dining bench. Fine. Joseph went above and beyond when he took our laundry off the line and placed it on a dry rack when it looked like rain (and we were on a hike). Great host, clean and spacious. All was as advertised. Loved our stay there. Thanks!